Trucker strikes in Brazil over high fuel prices have interrupted papaya exports from the country. 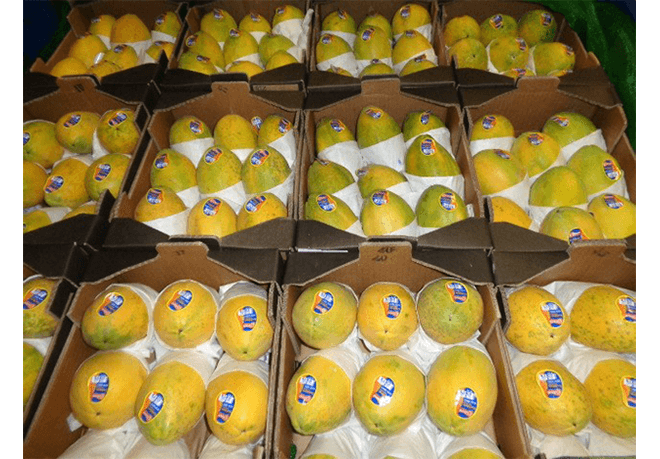 Homestead, Fla.-based Brooks Tropicals also reported it had not received Brazilian papayas since early the week of May 21. Vice president of sales and marketing Peter Leifermann said the company is monitoring the situation and hopeful for a quick and lasting resolution. The company does not expect another shipment of the fruit before June 1.